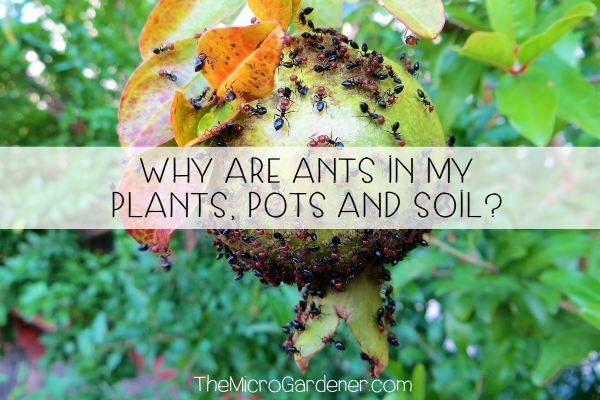 So, here are ten simple ways you can attract more bees and beneficial insects to your garden. Think ‘win-win’! Honey bees collect nectar from flowers as a food source for energy. While they are foraging for nectar, they also gather pollen on their back legs and carry this back to the nest to provide proteins and fats for their babies (brood). Flowers offer a sugary bribe to pollinators for their free pollination services. 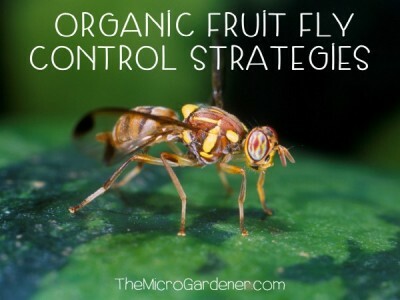 They have some incredible strategies for luring bees to sample their wares too! These include their shape, smell, colour, quantity and quality of nectar and pollen. 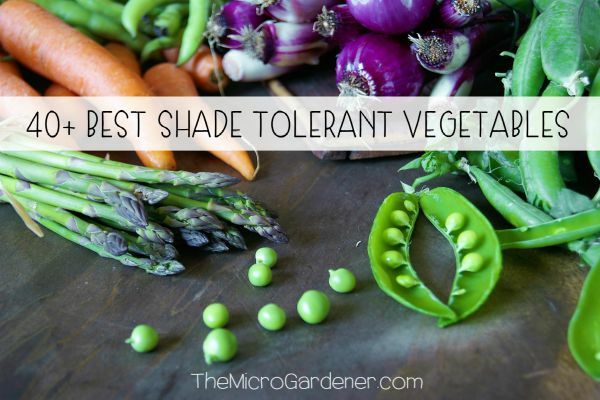 The bonus for you as a gardener, is of course pollination of crops that need a pollinator! So, more fruit and vegetables to harvest. Let’s tuck in. Choose local native varieties of flowering plants (edible and ornamental) that stagger flowering throughout the year. Consider when each flowering species is in bloom, so you have a food source for bees year round. This provides diversity and variation of nectar in their diet. Long-flowering species that are full of nectar and pollen, will encourage bees to hang around for longer than short-lived annuals. When your vegetable crops finish, don’t pull them all out! If you’re tight for space, allow at least one or two to flower and set seed. 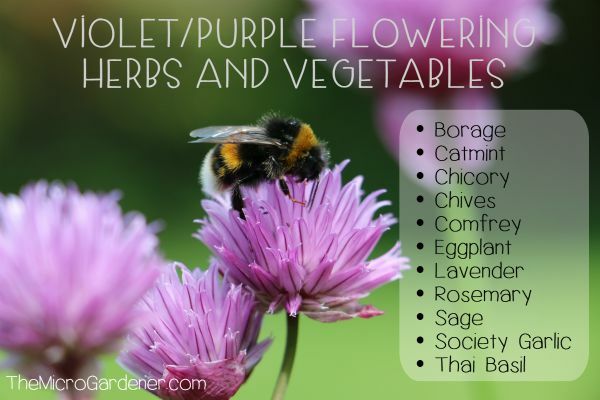 Whilst sacrificing the space in your garden to a flowering vegetable or herb, you will help feed the bees. The bonus? You reap the reward with free seeds when the plant finishes its life cycle, and you can compost the rest of the plant to recycle nutrients! If you have the room, try to grow at least one dwarf fruit tree – even in a large pot. Ideally grow several and include a citrus variety if you can. Fruit trees provide bees with a mass of fragrant flowers they can feed on for a long period. A mass of blooms helps them save energy by foraging in one spot. If you can, underplant your fruit trees with shallow rooted flowers to attract the bees and boost pollination. Bees need easy access to clean fresh water. It needs to be in a shallow container or ‘bee bath’ so they avoid drowning. A bird bath is just too deep. 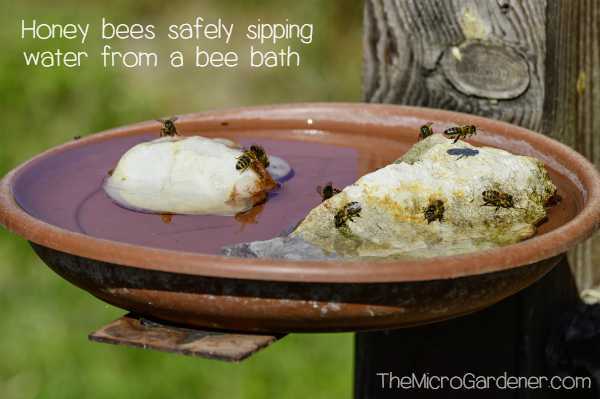 Add pebbles, rocks or wet sand so bees can drink water safely. Have a 100% poison free zone for bees, as well as your family, pets, birds, wildlife and other insects. An organic, pesticide-free, and ecologically sustainable garden is a magnet for bees and other beneficial insects like ladybirds, hoverflies, preying mantis, spiders and parasitic wasps. 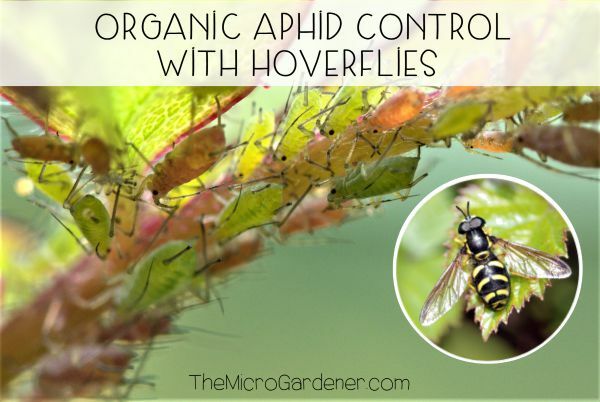 These insects help you by keeping many pests like aphids, scale, moths, grasshoppers and caterpillar numbers in balance. Some of these insects also feed on nectar and whilst in your garden, will dine out on other insects, saving you time, money and effort on pest control. Major bonus! Research suggests bees have favourite colours and are drawn to flowers that are richest in nectar. Bees can see UV light and a range of blues, violets, yellows and greens but not red. Bees see flower colours differently to us. According to Associate Professor, Adrian Dyer of RMIT University, “many flowers have ‘ultraviolet nectar guides’ on them. The patterns are like signposts telling bees where to go to find the nectar.” Cool hey? Always include a variety of blue, purple, violet and yellow blooms if you can. Bees however, are also attracted to very strongly patterned and heavily scented flowers. Often those that have a sweet-smelling perfume. So, while you should aim to include blues, violets and yellow flowers, bees will often be drawn to fragrant, vividly-coloured blooms. 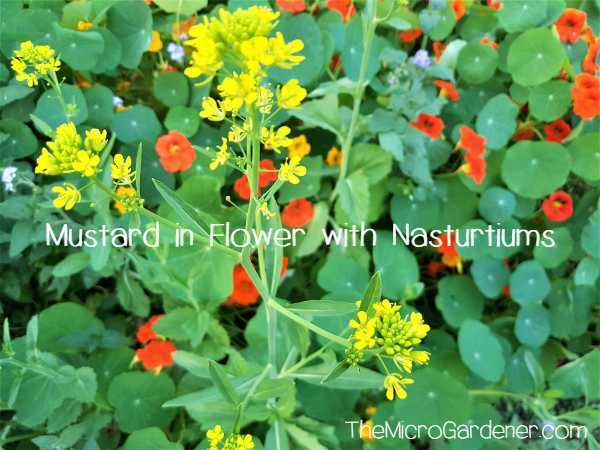 Nasturtiums are a great example, especially when planted en masse. Birds often prefer red and orange flowers, as do butterflies, who also go for yellows and pinks. Each pollinator has a preference for different colours! So, don’t despair if you have a garden with these colours – you will also attract other pollinating species, as well as bees. Try to utilise your vertical space wisely, such as growing flowering species up trellises, fences and walls. This not only looks attractive and opens up new opportunities to grow more plants, but also provides benefits for bees. Climbing plants make it easy for bees to access flowers to feed from and foliage to shelter from rain. Many solitary bees (life Carpenter and Miner Bees) will also find nesting places and building materials in mulch, leaves and soil below the plants. Bees prefer foraging for food in a sheltered position away from strong winds, heavy rain and strong shade. Consider the location of your pots or flowering plants within your own garden microclimate and choose the most favourable position if possible. Likewise, you can provide habitat for solitary native bees with an insect hotel or bee nest in a protected location. Safe dry habitat is vital for a bee friendly garden. Learn about the local species in your area and what nesting needs they have. 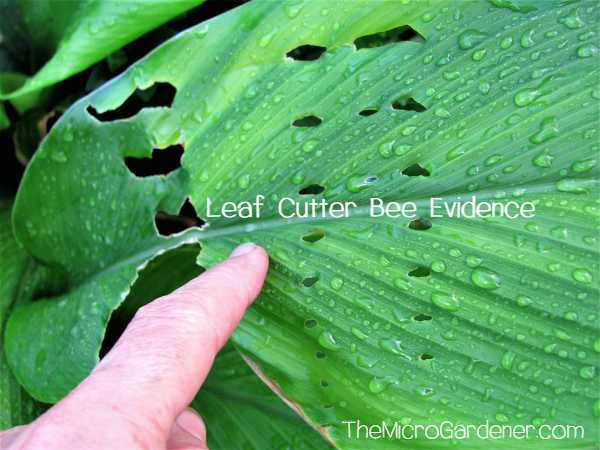 In my garden, Leaf Cutter Bees chew little circles in my arrowroot and rose leaves to build their nests. Whilst I may not see them often in my garden, I know they’re there! Like a detective following a trail of clues, I can see their tell tale trademark at the scene of the crime! Happily this minor damage is not a problem. Plants like dandelions and thistles provide a rich source of nectar for bees. Rather than pulling them out, wait until they finish blooming and then cut the heads off before seeds form. These weeds also add vital nutrients to your compost. So, if you provide ‘bed and board’ with a free meal of nectar and pollen thrown in, you can easily create a bee friendly garden. 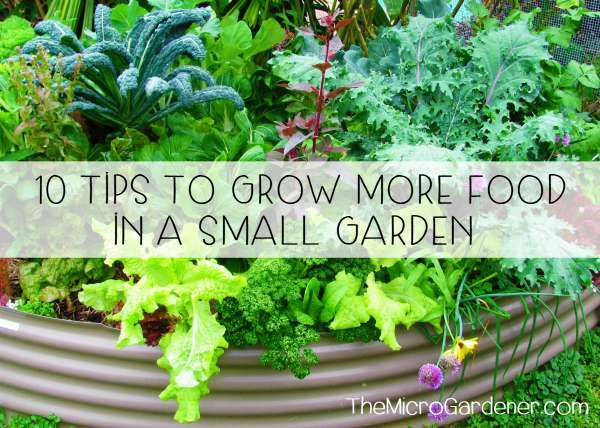 If your space is really small, take these tips and downscale to pots. 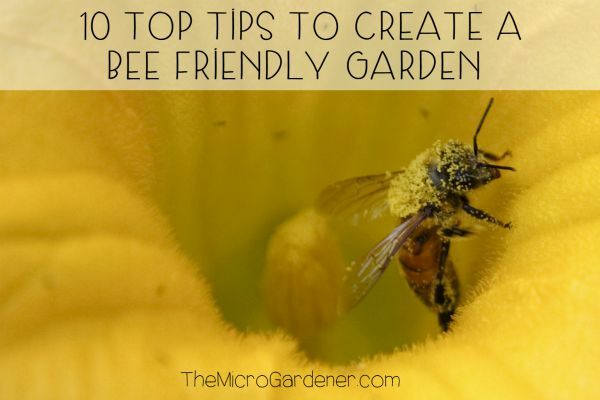 You can support your local bee population with these simple tips to make your garden more attractive to bees.